100 x 100 mm automatic fire door keep clear self adhesive vinyl labels. 150 x 50 automatic fire door keep clear self adhesive vinyl labels. 100 x 100 mm automatic fire door keep clear 1.2 mm rigid plastic signs. 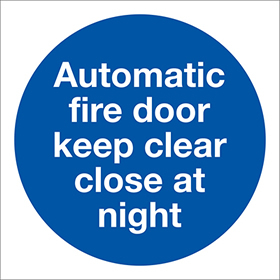 Fire exit signs - 100 x 100 mm automatic fire door keep clear self adhesive vinyl labels. 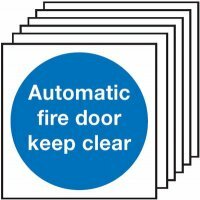 Fire exit signs - 150 x 50 automatic fire door keep clear self adhesive vinyl labels. 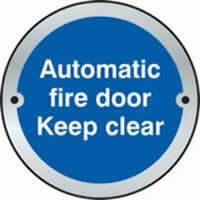 Fire exit signs - 100 x 100 mm automatic fire door keep clear 1.2 mm rigid plastic signs. A5 automatic fire door keep clear self adhesive vinyl labels. *DISC stainless steel Effect Sign 75 mm dia. 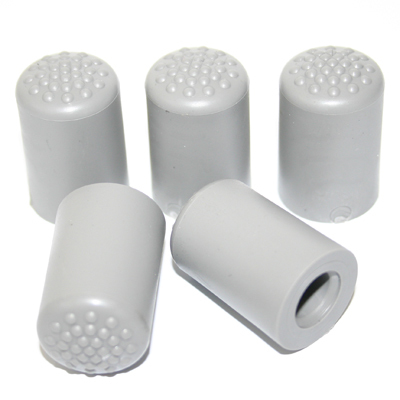 *DISC - SSS 75 mm diameter. 150 x 50 automatic fire door keep clear 1.2 mm rigid plastic signs. Fire exit signs - A5 automatic fire door keep clear self adhesive vinyl labels. 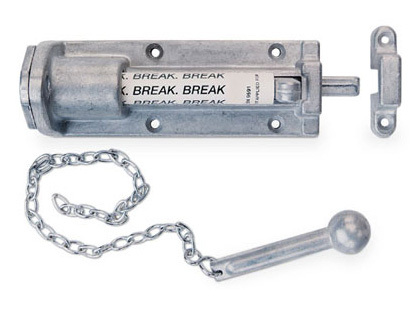 Fire exit signs - 150 x 50 automatic fire door keep clear 1.2 mm rigid plastic signs. 100 x 250 mm automatic fire door keep clear self adhesive vinyl labels. 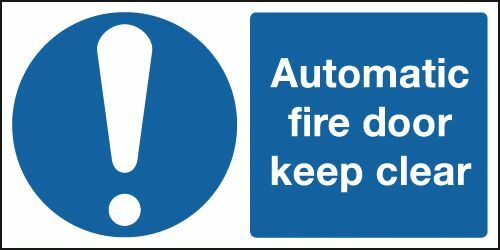 Fire exit signs - 100 x 250 mm automatic fire door keep clear self adhesive self adhesive vinyl labels. 100 x 250 mm automatic fire door keep clear self adhesive self adhesive vinyl labels. 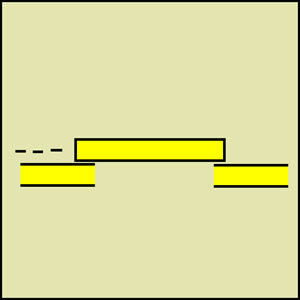 200 x 200 mm automatic fire door keep clear self adhesive vinyl labels. Fire exit signs - 200 x 200 mm automatic fire door keep clear self adhesive vinyl labels. A5 automatic fire door keep clear 1.2 mm rigid plastic signs. Fire exit signs - A5 automatic fire door keep clear 1.2 mm rigid plastic signs. 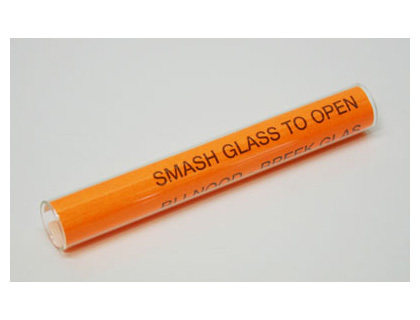 100 x 250 mm automatic fire door keep clear 1.2 mm rigid plastic signs. 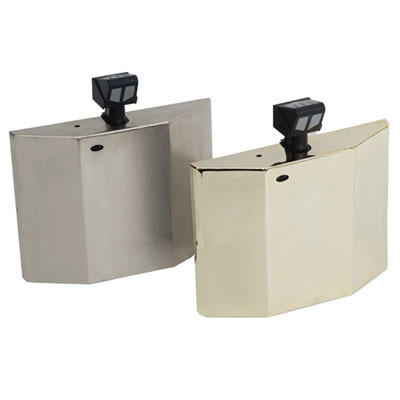 Fire exit signs - 100 x 250 mm automatic fire door keep clear 1.2 mm rigid plastic signs. 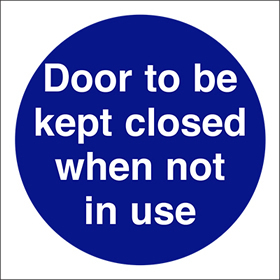 200 x 200 mm automatic fire door keep clear 1.2 mm rigid plastic signs. Fire exit signs - 200 x 200 mm automatic fire door keep clear 1.2 mm rigid plastic signs. 200 x 400 mm automatic fire door keep clear self adhesive vinyl labels. 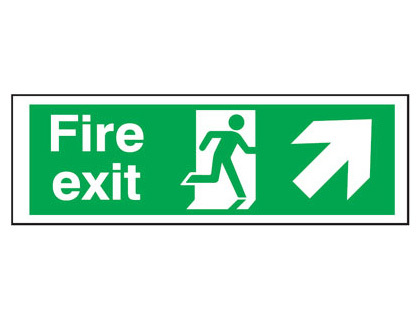 Fire exit signs - 200 x 400 mm automatic fire door keep clear self adhesive vinyl labels. 150 x 50 automatic fire door keep clear 1.2 mm rigid plastic signs with s/a backing. 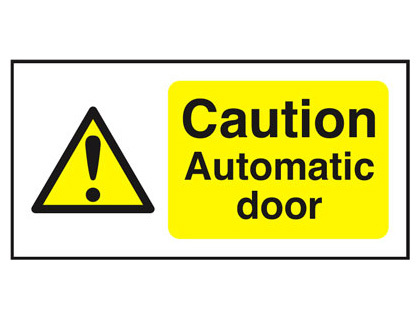 150 x 50 automatic fire door keep clear 1.2 mm rigid plastic signs with self adhesive backing. 100 x 100 mm automatic fire door keep clear 1.2 mm rigid plastic signs with s/a backing. 100 x 100 mm automatic fire door keep clear 1.2 mm rigid plastic signs with self adhesive backing. A4 automatic fire door keep clear self adhesive vinyl labels. 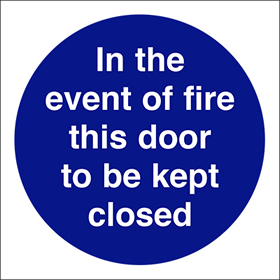 Fire exit signs - A4 automatic fire door keep clear self adhesive vinyl labels. 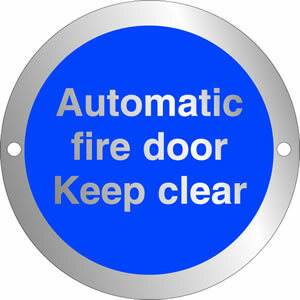 Fire exit signs - 150 x 50 automatic fire door keep clear 1.2 mm rigid plastic signs with self adhesive backing. 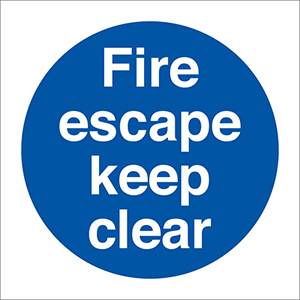 Fire exit signs - 100 x 100 mm automatic fire door keep clear 1.2 mm rigid plastic signs with self adhesive backing. A3 automatic fire door keep clear self adhesive vinyl labels. 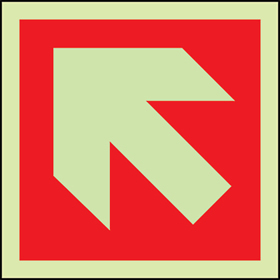 Fire exit signs - A3 automatic fire door keep clear self adhesive vinyl labels. 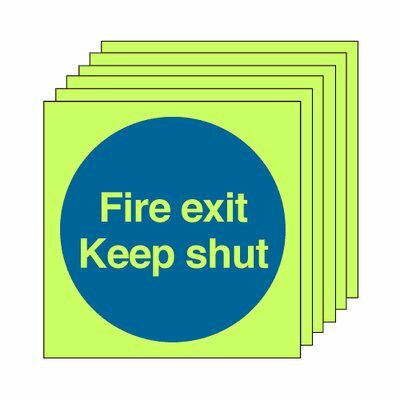 Multi pack Fire exit signs & labels - 100 x 100 mm automatic fire door keep clear self adhesive vinyl labels 6 pack. 200 x 400 mm automatic fire door keep clear 1.2 mm rigid plastic signs. 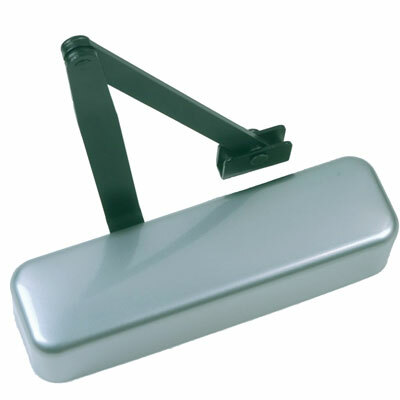 Fire exit signs - 200 x 400 mm automatic fire door keep clear 1.2 mm rigid plastic signs. 200 x 400 mm automatic fire door keep clear 1.2 mm rigid plastic signs with s/a backing. 200 x 400 mm automatic fire door keep clear 1.2 mm rigid plastic signs with self adhesive backing. 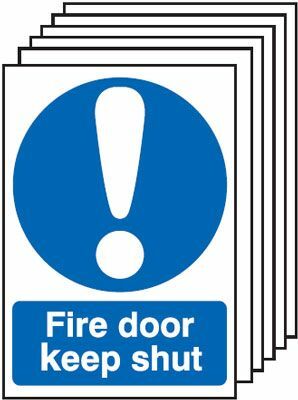 Multi pack Fire exit signs & labels - 100 x 100 mm automatic fire door keep clear 1.2 mm rigid plastic signs 6 pack. 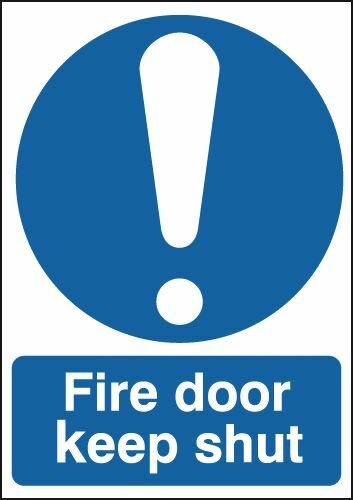 Fire exit signs - 200 x 400 mm automatic fire door keep clear 1.2 mm rigid plastic signs with self adhesive backing. A4 automatic fire door keep clear 1.2 mm rigid plastic signs. 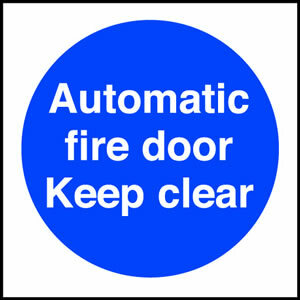 Fire exit signs - A4 automatic fire door keep clear 1.2 mm rigid plastic signs. A3 automatic fire door keep clear 1.2 mm rigid plastic signs. 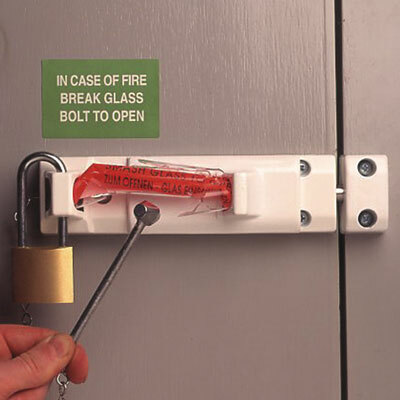 Fire exit signs - A3 automatic fire door keep clear 1.2 mm rigid plastic signs. 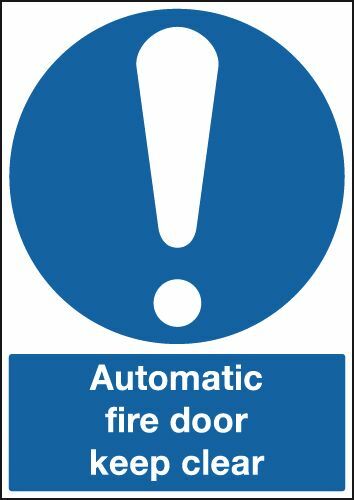 200 x 200 mm automatic fire door keep clear 1.2 mm rigid plastic signs with s/a backing. 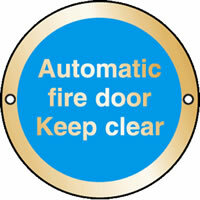 200 x 200 mm automatic fire door keep clear 1.2 mm rigid plastic signs with self adhesive backing. 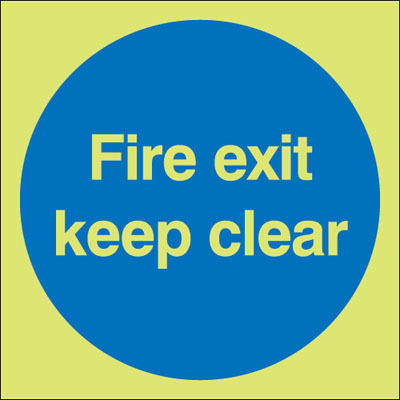 Fire exit signs - 200 x 200 mm automatic fire door keep clear 1.2 mm rigid plastic signs with self adhesive backing. A5 automatic fire door keep clear 1.2 mm rigid plastic signs with s/a backing. A5 automatic fire door keep clear 1.2 mm rigid plastic signs with self adhesive backing. Fire exit signs - A5 automatic fire door keep clear 1.2 mm rigid plastic signs with self adhesive backing. A2 automatic fire door keep clear self adhesive vinyl labels. 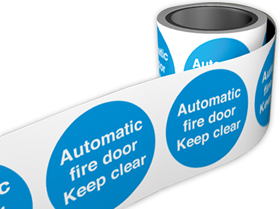 A1 automatic fire door keep clear self adhesive vinyl labels. 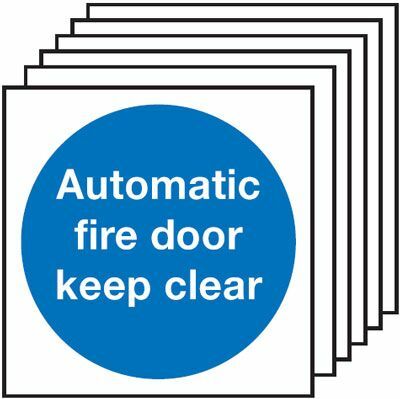 Multi pack Fire exit signs & labels - 200 x 200 mm automatic fire door keep clear self adhesive vinyl labels 6 pack. A2 automatic fire door keep clear 1.2 mm rigid plastic signs. Multi pack Fire exit signs & labels - 200 x 200 mm automatic fire door keep clear 1.2 mm rigid plastic signs 6 pack. A1 automatic fire door keep clear 1.2 mm rigid plastic signs. A3 automatic fire door keep clear 1.2 mm rigid plastic signs with s/a backing. 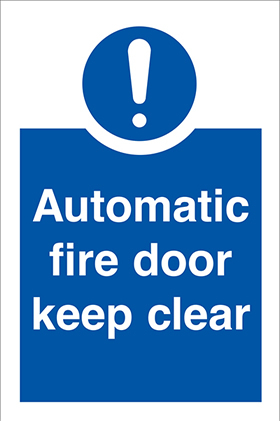 A3 automatic fire door keep clear 1.2 mm rigid plastic signs with self adhesive backing. A2 automatic fire door keep clear 1.2 mm rigid plastic signs with s/a backing. A2 automatic fire door keep clear 1.2 mm rigid plastic signs with self adhesive backing. 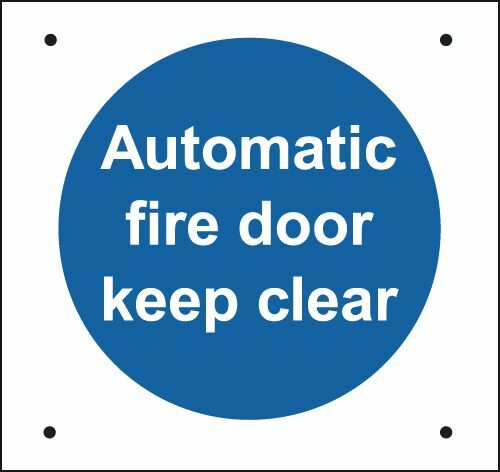 Fire exit signs - A3 automatic fire door keep clear 1.2 mm rigid plastic signs with self adhesive backing. A1 automatic fire door keep clear 1.2 mm rigid plastic signs with s/a backing. A1 automatic fire door keep clear 1.2 mm rigid plastic signs with self adhesive backing. A4 automatic fire door keep clear 1.2 mm rigid plastic signs with s/a backing. 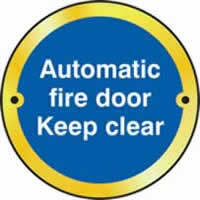 Fire exit signs - A4 automatic fire door keep clear 1.2 mm rigid plastic signs with self adhesive backing. A4 automatic fire door keep clear 1.2 mm rigid plastic signs with self adhesive backing. 100 x 75 mm fire door keep locked self adhesive vinyl labels. 100 x 100 mm fire door keep locked self adhesive vinyl labels. 100 x 100 mm fire door keep locked 1.2 mm rigid plastic signs. 100 x 75 mm fire door keep locked 1.2 mm rigid plastic signs with s/a backing. 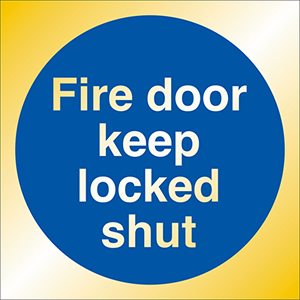 100 x 75 mm fire door keep locked 1.2 mm rigid plastic signs with self adhesive backing. 100 x 75 mm fire door keep locked 1.2 mm rigid plastic signs. 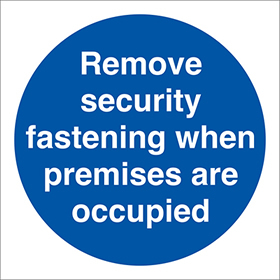 UK mandatory signs - 100 x 75 mm fire door keep locked self adhesive vinyl labels. 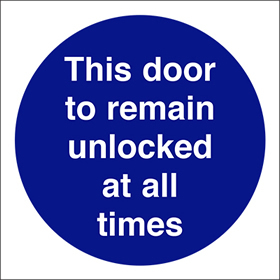 UK mandatory signs - 100 x 100 mm fire door keep locked self adhesive vinyl labels. 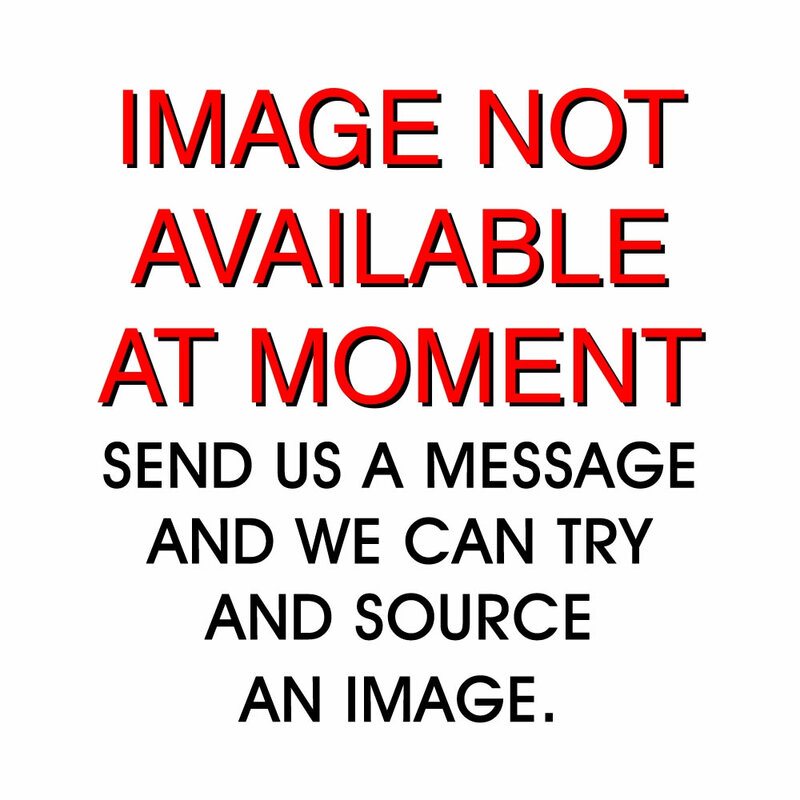 UK mandatory signs - 100 x 100 mm fire door keep locked 1.2 mm rigid plastic signs. 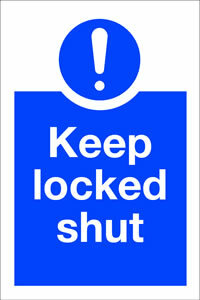 UK mandatory signs - 100 x 75 mm fire door keep locked 1.2 mm rigid plastic signs. 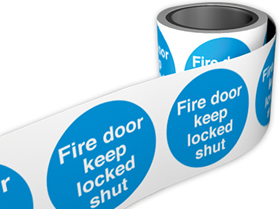 A5 fire door keep locked self adhesive vinyl labels. 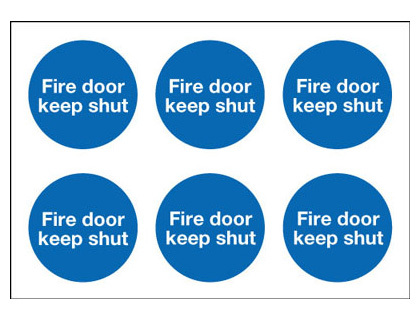 UK mandatory signs - A5 fire door keep locked self adhesive vinyl labels. 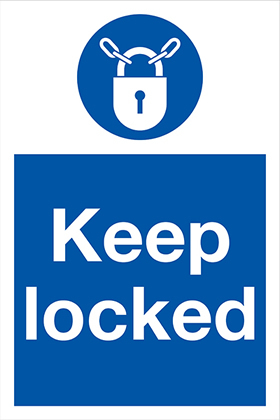 UK mandatory signs - 100 x 75 mm fire door keep locked 1.2 mm rigid plastic signs with self adhesive backing. 200 x 200 mm fire door keep locked self adhesive vinyl labels. 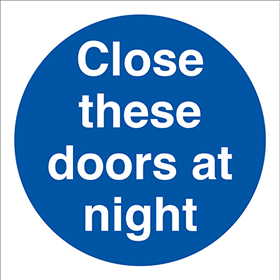 UK mandatory signs - 200 x 200 mm fire door keep locked self adhesive vinyl labels. A5 fire door keep locked 1.2 mm rigid plastic signs. 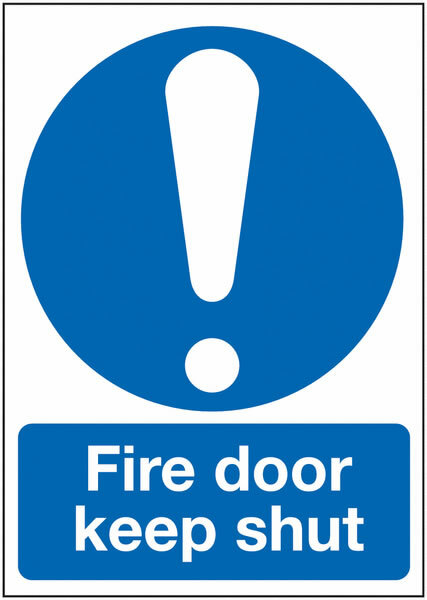 UK mandatory signs - A5 fire door keep locked 1.2 mm rigid plastic signs. 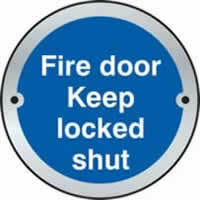 200 x 200 mm fire door keep locked 1.2 mm rigid plastic signs. 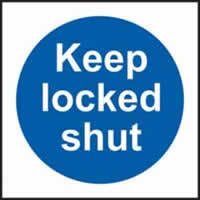 UK mandatory signs - 200 x 200 mm fire door keep locked 1.2 mm rigid plastic signs. 100 x 100 mm fire door keep locked 1.2 mm rigid plastic signs with s/a backing. 100 x 100 mm fire door keep locked 1.2 mm rigid plastic signs with self adhesive backing. A4 fire door keep locked self adhesive vinyl labels. 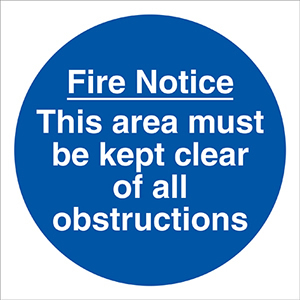 UK mandatory signs - A4 fire door keep locked self adhesive vinyl labels. 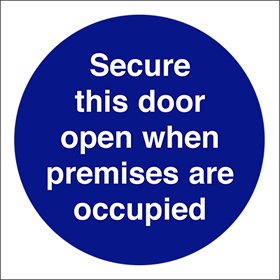 UK mandatory signs - 100 x 100 mm fire door keep locked 1.2 mm rigid plastic signs with self adhesive backing. A3 fire door keep locked self adhesive vinyl labels. 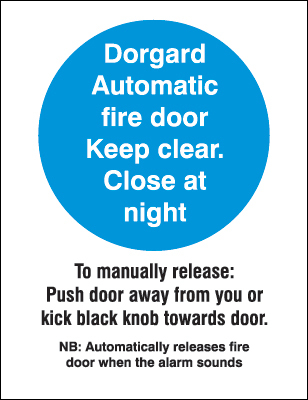 UK mandatory signs - A3 fire door keep locked self adhesive vinyl labels. A4 fire door keep locked 1.2 mm rigid plastic signs. 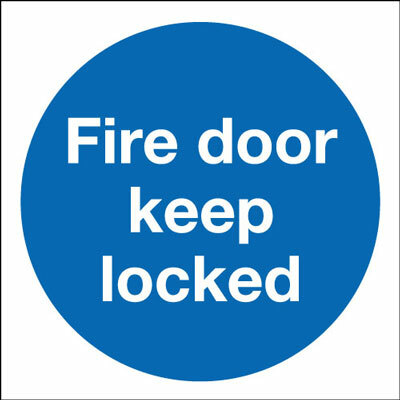 UK mandatory signs - A4 fire door keep locked 1.2 mm rigid plastic signs. 200 x 200 mm fire door keep locked 1.2 mm rigid plastic signs with s/a backing. 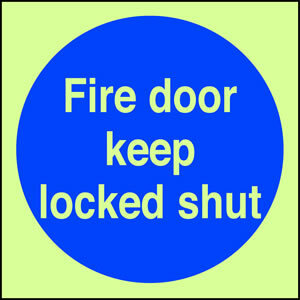 200 x 200 mm fire door keep locked 1.2 mm rigid plastic signs with self adhesive backing. 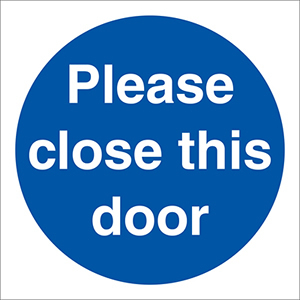 UK mandatory signs - 200 x 200 mm fire door keep locked 1.2 mm rigid plastic signs with self adhesive backing. A5 fire door keep locked 1.2 mm rigid plastic signs with s/a backing. 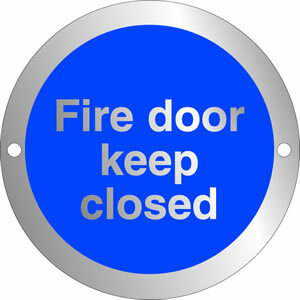 A5 fire door keep locked 1.2 mm rigid plastic signs with self adhesive backing. UK mandatory signs - A5 fire door keep locked 1.2 mm rigid plastic signs with self adhesive backing. A2 420 x 598 mm fire door keep locked self adhesive vinyl labels. 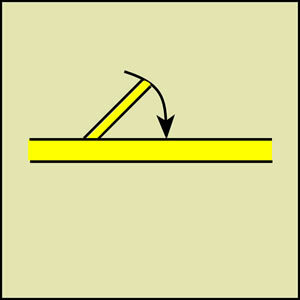 UK mandatory signs - A2 fire door keep locked self adhesive vinyl labels. 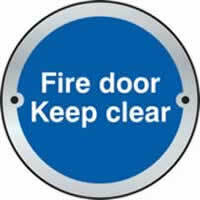 A3 fire door keep locked 1.2 mm rigid plastic signs. 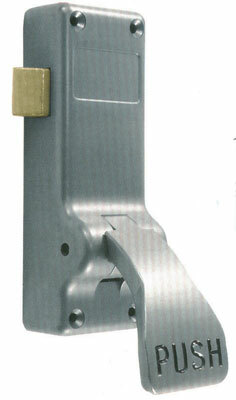 A2 420 x 598 mm fire door keep locked 1.2 mm rigid plastic signs. 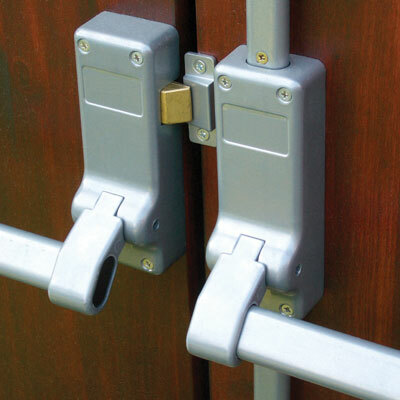 UK mandatory signs - A2 fire door keep locked 1.2 mm rigid plastic signs. 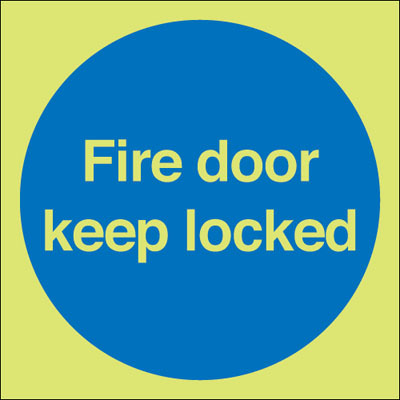 UK mandatory signs - A3 fire door keep locked 1.2 mm rigid plastic signs. A1 fire door keep locked self adhesive vinyl labels. 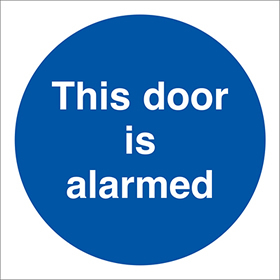 UK mandatory signs - A1 fire door keep locked self adhesive vinyl labels. A2 fire door keep locked self adhesive vinyl labels. A2 fire door keep locked 1.2 mm rigid plastic signs. A1 fire door keep locked 1.2 mm rigid plastic signs. 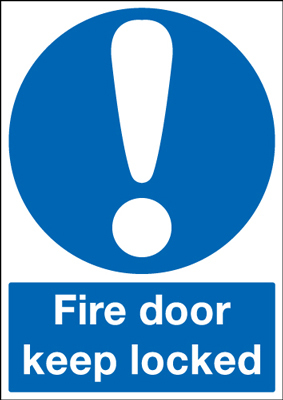 UK mandatory signs - A1 fire door keep locked 1.2 mm rigid plastic signs. A3 fire door keep locked 1.2 mm rigid plastic signs with s/a backing. 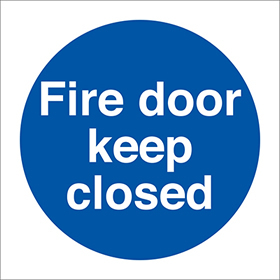 A3 fire door keep locked 1.2 mm rigid plastic signs with self adhesive backing. 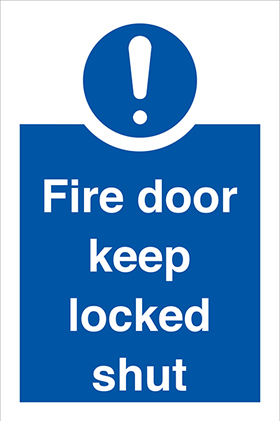 UK mandatory signs - A3 fire door keep locked 1.2 mm rigid plastic signs with self adhesive backing. A2 fire door keep locked 1.2 mm rigid plastic signs with s/a backing. A2 fire door keep locked 1.2 mm rigid plastic signs with self adhesive backing. A2 420 x 598 mm fire door keep locked 1.2 mm rigid plastic signs with s/a backing. 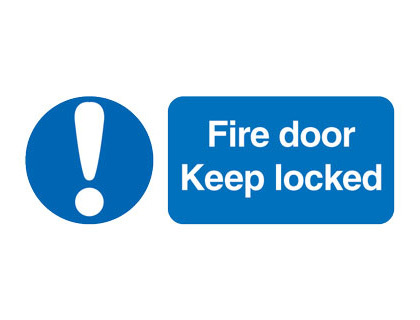 UK mandatory signs - A2 fire door keep locked 1.2 mm rigid plastic signs with self adhesive backing. A1 fire door keep locked 1.2 mm rigid plastic signs with s/a backing. UK mandatory signs - A1 fire door keep locked 1.2 mm rigid plastic signs with self adhesive backing. 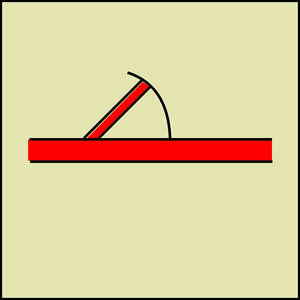 Pack of 20 photoluminescent 50 x 50 mm fire door keep locked symbol sign. 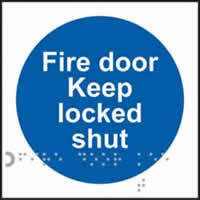 A1 fire door keep locked 1.2 mm rigid plastic signs with self adhesive backing. 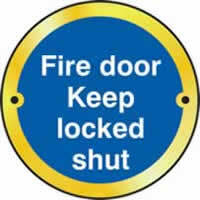 A4 fire door keep locked 1.2 mm rigid plastic signs with s/a backing. 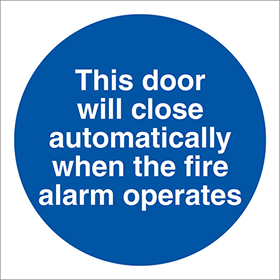 UK mandatory signs - A4 fire door keep locked 1.2 mm rigid plastic signs with self adhesive backing. 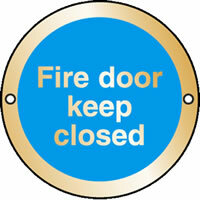 A4 fire door keep locked 1.2 mm rigid plastic signs with self adhesive backing. 100 x 75 mm fire door keep shut self adhesive vinyl labels. 100 x 100 mm this door to be kept shut when self adhesive vinyl labels. 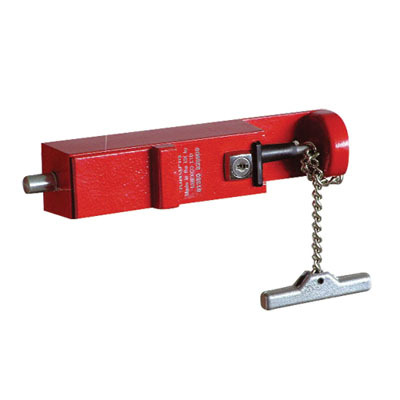 100 x 100 mm fire door keep shut (no symbol) label. 150 x 50 fire door keep shut self adhesive vinyl labels. 100 x 100 mm this door to be kept shut when 1.2 mm rigid plastic signs. 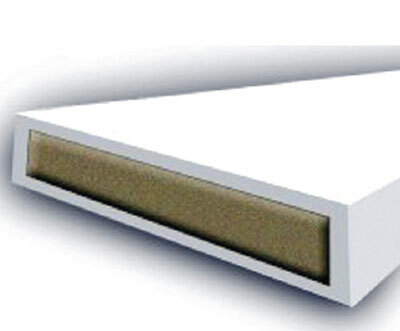 100 x 100 mm fire door keep shut face adhesive label. 100 x 75 mm fire door keep shut 1.2 mm rigid plastic signs. 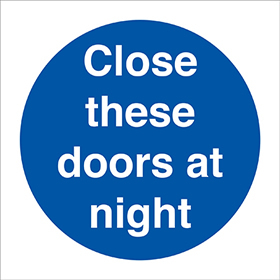 UK mandatory signs - 100 x 75 mm fire door keep shut self adhesive vinyl labels. 150 x 125 mm fire door keep shut self adhesive vinyl labels. 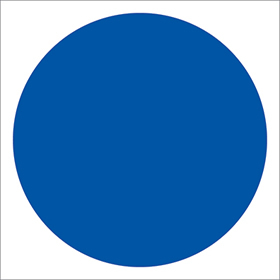 UK mandatory signs - 100 x 100 mm this door to be kept shut when self adhesive vinyl labels. UK mandatory signs - 150 x 50 fire door keep shut self adhesive vinyl labels. 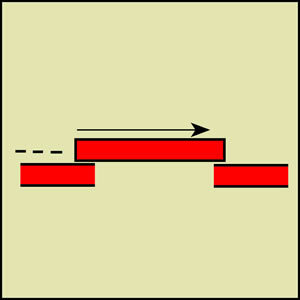 UK mandatory signs - 100 x 100 mm this door to be kept shut when 1.2 mm rigid plastic signs. 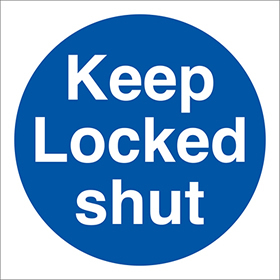 UK mandatory signs - 100 x 75 mm fire door keep shut 1.2 mm rigid plastic signs. 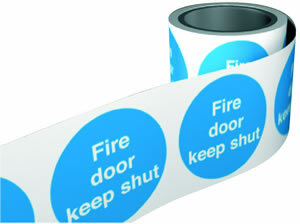 A5 fire door keep shut self adhesive vinyl labels. A5 fire door keep shut (polish) self adhesive vinyl labels. 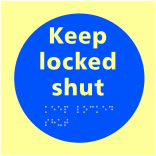 UK mandatory signs - 150 x 125 mm fire door keep shut self adhesive vinyl labels. 150 x 50 fire door keep shut 1.2 mm rigid plastic signs. UK mandatory signs - A5 fire door keep shut self adhesive vinyl labels. 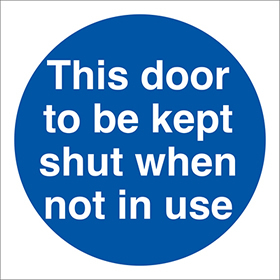 UK mandatory signs - 150 x 50 fire door keep shut 1.2 mm rigid plastic signs. 100 x 250 mm fire door keep shut self adhesive vinyl labels. 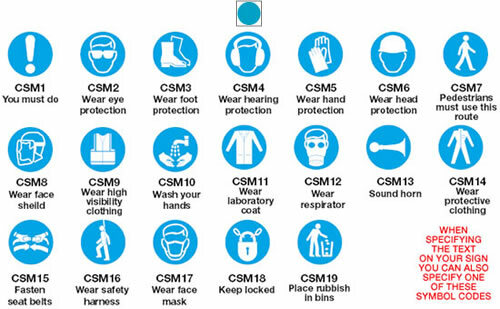 UK mandatory signs - 100 x 250 mm fire door keep shut self adhesive vinyl labels. 100 x 250 mm fire door keep shut (polish) self adhesive vinyl labels. 150 x 125 mm fire door keep shut 1.2 mm rigid plastic signs. 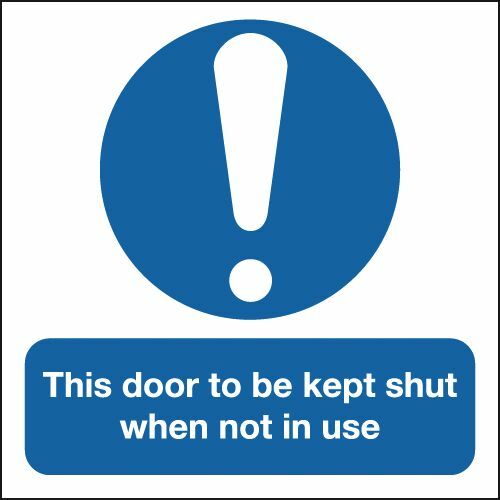 UK mandatory signs - 150 x 125 mm fire door keep shut 1.2 mm rigid plastic signs. 200 x 200 mm this door to be kept shut when self adhesive vinyl labels. 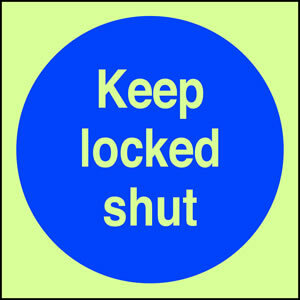 UK mandatory signs - 200 x 200 mm this door to be kept shut when self adhesive vinyl labels. 200 x 200 mm fire door keep shut (no symbol) label. 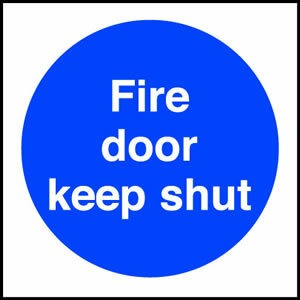 A5 fire door keep shut 1.2 mm rigid plastic signs. UK mandatory signs - A5 fire door keep shut 1.2 mm rigid plastic signs. A5 fire door keep shut (polish) 1.2 mm rigid plastic signs. 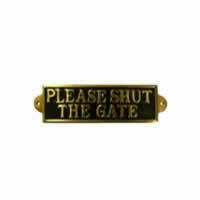 100 x 250 mm fire door keep shut 1.2 mm rigid plastic signs. 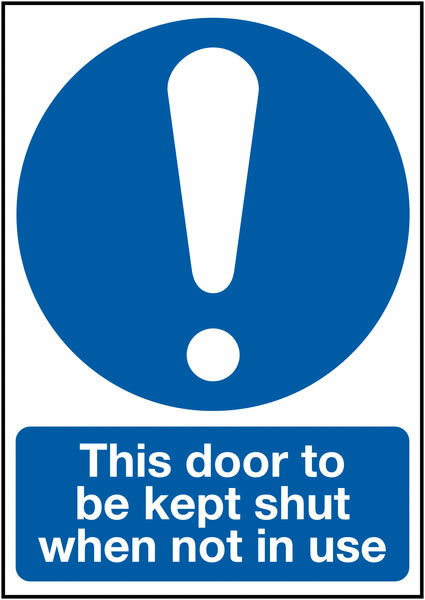 UK mandatory signs - 100 x 250 mm fire door keep shut 1.2 mm rigid plastic signs. 100 x 250 mm fire door keep shut (polish) 1.2 mm rigid plastic signs. 200 x 200 mm this door to be kept shut when 1.2 mm rigid plastic signs. UK mandatory signs - 200 x 200 mm this door to be kept shut when 1.2 mm rigid plastic signs. 150 x 50 fire door keep shut 1.2 mm rigid plastic signs with s/a backing. 150 x 50 fire door keep shut 1.2 mm rigid plastic signs with self adhesive backing. 100 x 100 mm this door to be kept shut when 1.2 mm rigid plastic signs with s/a backing. 100 x 100 mm this door to be kept shut when 1.2 mm rigid plastic signs with self adhesive backing. 400 x 300 mm fire door keep shut (polish) self adhesive vinyl labels. A4 fire door keep shut self adhesive vinyl labels. UK mandatory signs - A4 fire door keep shut self adhesive vinyl labels. A4 fire door keep shut (polish) self adhesive vinyl labels. UK mandatory signs - 100 x 100 mm this door to be kept shut when 1.2 mm rigid plastic signs with self adhesive backing. A3 fire door keep shut self adhesive vinyl labels. 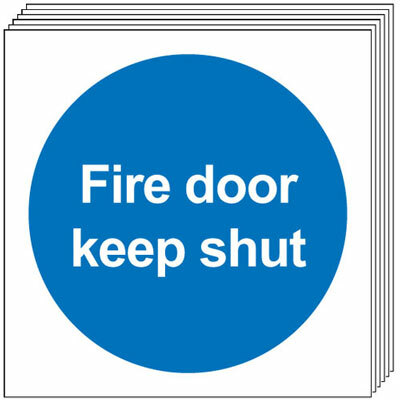 UK mandatory signs - A3 fire door keep shut self adhesive vinyl labels. A3 fire door keep shut (polish) self adhesive vinyl labels. 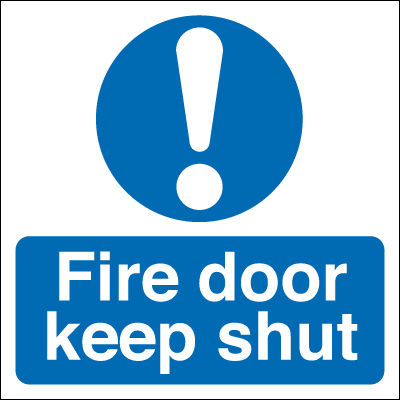 150 x 125 mm fire door keep shut 1.2 mm rigid plastic signs with s/a backing. 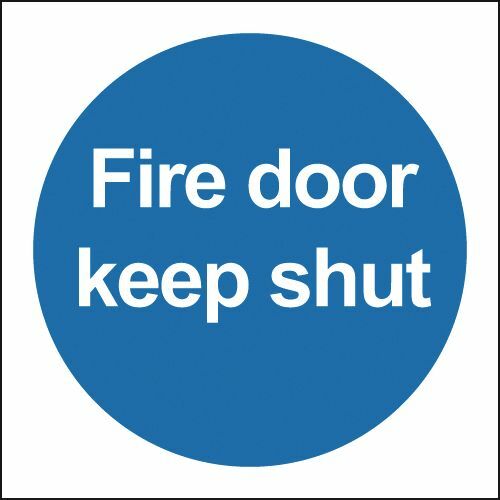 150 x 125 mm fire door keep shut 1.2 mm rigid plastic signs with self adhesive backing. 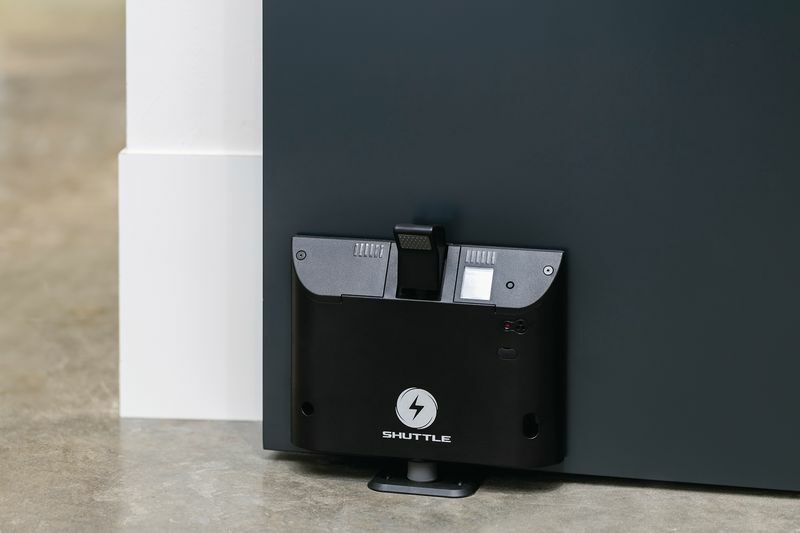 A4 danger batteries charging shut off self adhesive vinyl labels. 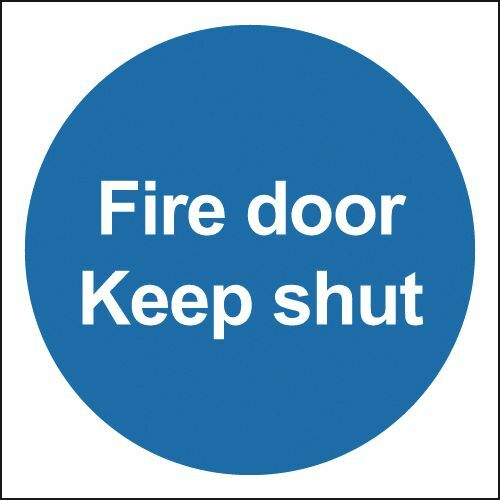 UK mandatory signs - 150 x 125 mm fire door keep shut 1.2 mm rigid plastic signs with self adhesive backing. 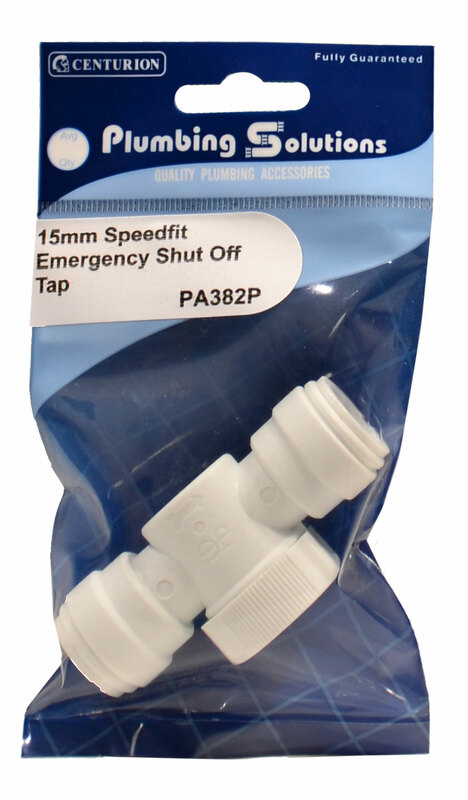 300 x 500 mm gas mains shut off valve keep self adhesive vinyl labels. 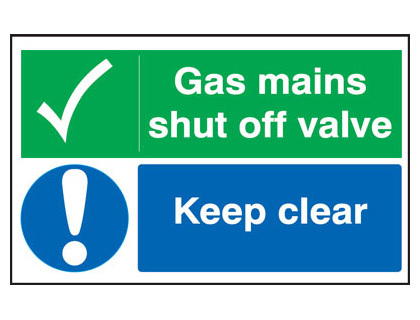 UK hazard signs - 300 x 500 mm gas mains shut off valve keep self adhesive vinyl labels. A4 fire door keep shut 1.2 mm rigid plastic signs. UK mandatory signs - A4 fire door keep shut 1.2 mm rigid plastic signs. A4 fire door keep shut (polish) 1.2 mm rigid plastic signs. 100 x 250 mm fire door keep shut 1.2 mm rigid plastic signs with s/a backing. 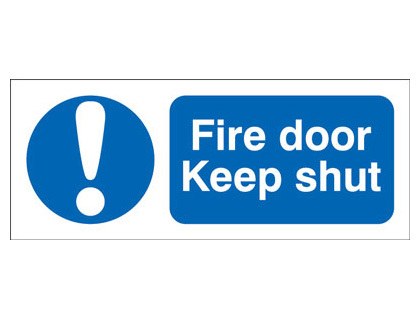 100 x 250 mm fire door keep shut 1.2 mm rigid plastic signs with self adhesive backing. 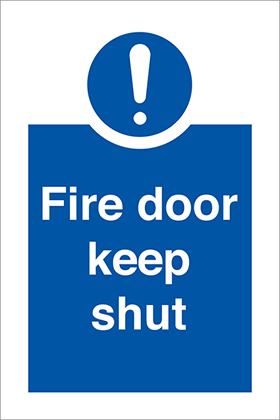 400 x 300 mm fire door keep shut (polish) 1.2 mm rigid plastic signs. 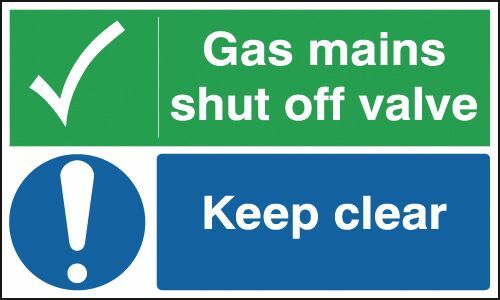 UK mandatory signs - 100 x 250 mm fire door keep shut 1.2 mm rigid plastic signs with self adhesive backing. 300 x 500 mm danger batteries charging shut self adhesive vinyl labels. A4 danger batteries charging shut off 1.2 mm rigid plastic signs. 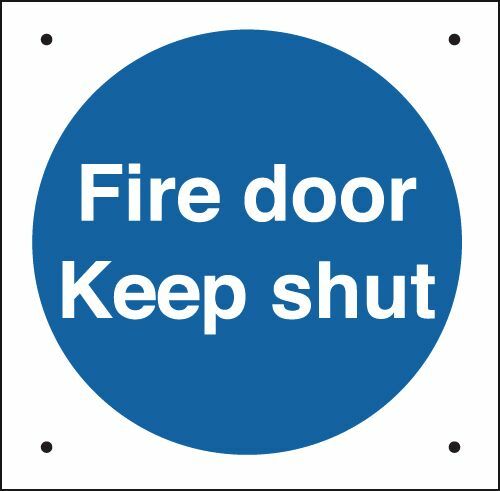 A3 fire door keep shut (polish) 1.2 mm rigid plastic signs. A3 fire door keep shut 1.2 mm rigid plastic signs. UK mandatory signs - A3 fire door keep shut 1.2 mm rigid plastic signs. 200 x 200 mm this door to be kept shut when 1.2 mm rigid plastic signs with s/a backing. 200 x 200 mm this door to be kept shut when 1.2 mm rigid plastic signs with self adhesive backing. 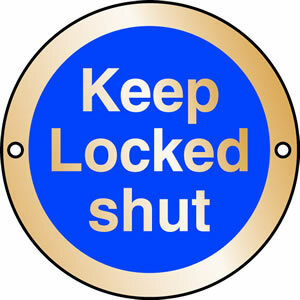 UK mandatory signs - 200 x 200 mm this door to be kept shut when 1.2 mm rigid plastic signs with self adhesive backing. A5 fire door keep shut (polish) 1.2 mm rigid plastic signs with s/a backing. 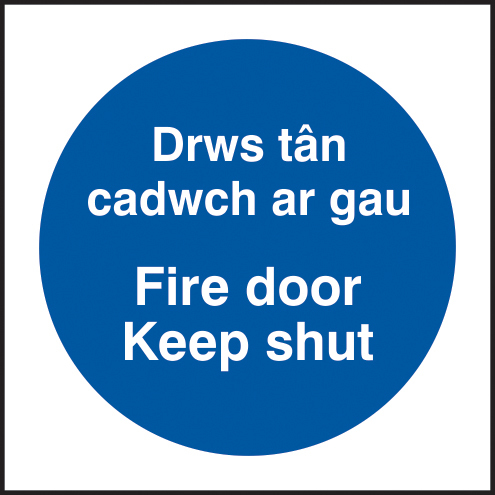 A5 fire door keep shut (polish) 1.2 mm rigid plastic signs with self adhesive backing. A5 fire door keep shut 1.2 mm rigid plastic signs with s/a backing. 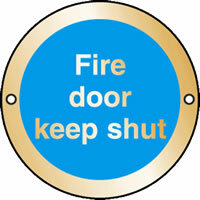 A5 fire door keep shut 1.2 mm rigid plastic signs with self adhesive backing. 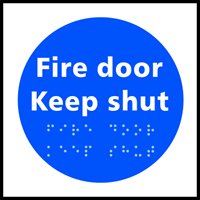 UK mandatory signs - A5 fire door keep shut 1.2 mm rigid plastic signs with self adhesive backing. 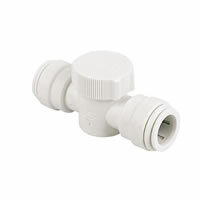 300 x 500 mm gas mains shut off valve keep 1.2 mm rigid plastic signs. UK hazard signs - 300 x 500 mm gas mains shut off valve keep 1.2 mm rigid plastic signs. 300 x 500 mm danger batteries charging shut 1.2 mm rigid plastic signs. 450 x 600 mm danger batteries charging shut self adhesive vinyl labels. Multi pack Fire exit signs & labels - A5 fire door keep shut self adhesive vinyl labels 6 pack. 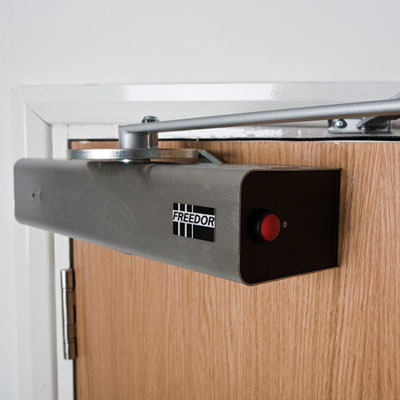 100 x 100 mm fire door keep shut NO symbol sign. 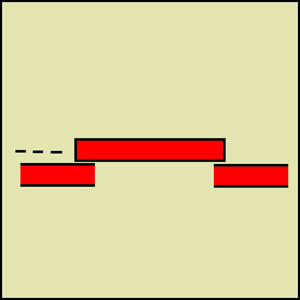 UK fire escape signs - 100 x 100 mm fire door keep shut NO symbol sign. 400 x 300 mm fire door keep shut (polish) 1.2 mm rigid plastic signs with s/a backing. 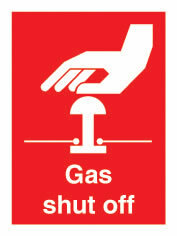 400 x 300 mm fire door keep shut (polish) 1.2 mm rigid plastic signs with self adhesive backing. 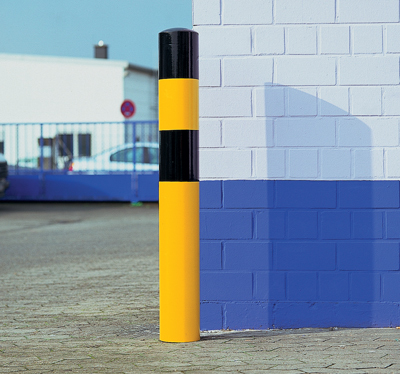 450 x 600 mm danger batteries charging shut 1.2 mm rigid plastic signs. Multi pack Fire exit signs & labels - A5 fire door keep shut 1.2 mm rigid plastic signs 6 pack. 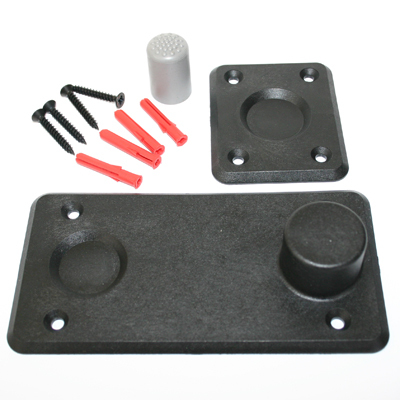 300 x 500 mm danger batteries charging shut 1.2 mm rigid plastic signs with s/a backing. 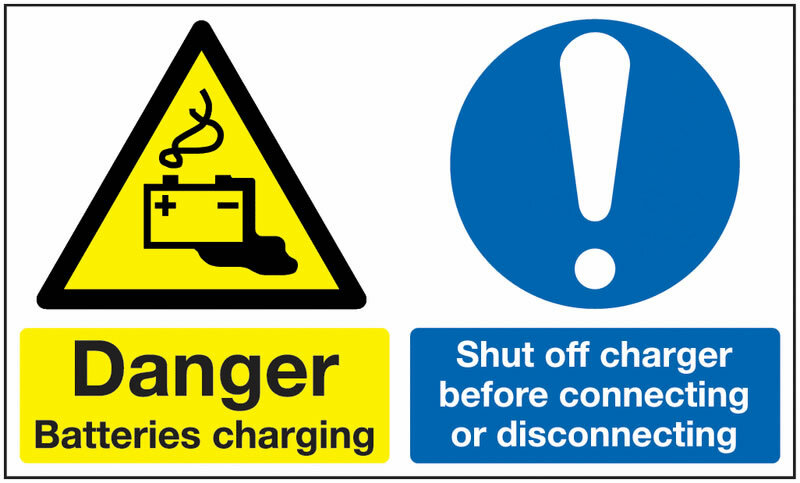 300 x 500 mm danger batteries charging shut 1.2 mm rigid plastic signs with self adhesive backing. A2 fire door keep shut 1.2 mm rigid plastic signs. A3 fire door keep shut 1.2 mm rigid plastic signs with s/a backing. 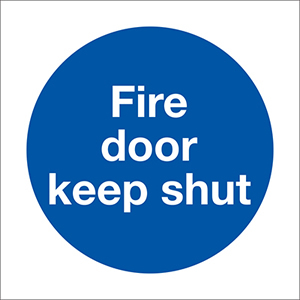 A3 fire door keep shut 1.2 mm rigid plastic signs with self adhesive backing. A3 fire door keep shut (polish) 1.2 mm rigid plastic signs with s/a backing. A3 fire door keep shut (polish) 1.2 mm rigid plastic signs with self adhesive backing. 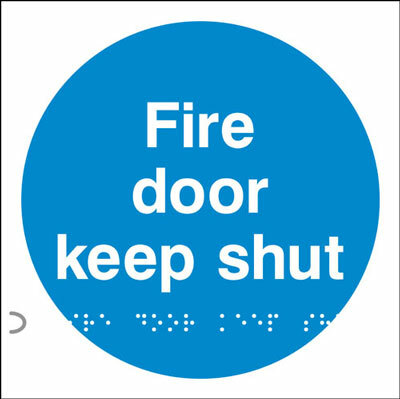 UK mandatory signs - A3 fire door keep shut 1.2 mm rigid plastic signs with self adhesive backing. Multi pack Fire exit signs & labels - A4 fire door keep shut self adhesive vinyl labels 6 pack. Multi pack Fire exit signs & labels - A3 fire door keep shut self adhesive vinyl labels 6 pack. 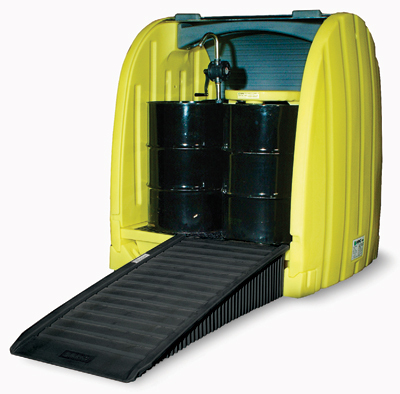 450 x 600 mm danger batteries charging shut 1.2 mm rigid plastic signs with s/a backing. 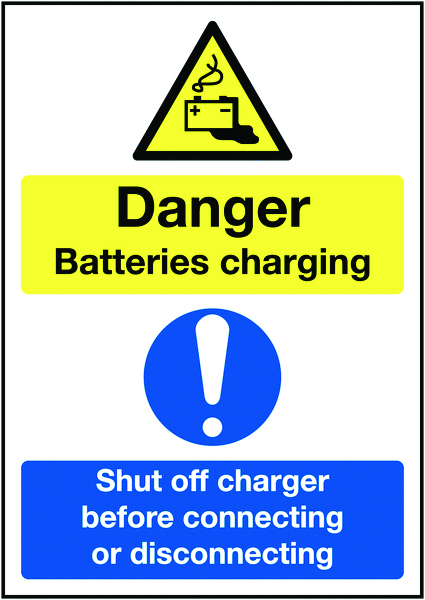 450 x 600 mm danger batteries charging shut 1.2 mm rigid plastic signs with self adhesive backing. A1 fire door keep shut 1.2 mm rigid plastic signs. 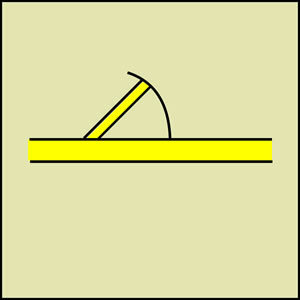 Pack of 20 photoluminescent 50 x 50 mm fire door keep shut symbol sign. Multi pack Fire exit signs & labels - A4 fire door keep shut 1.2 mm rigid plastic signs 6 pack. 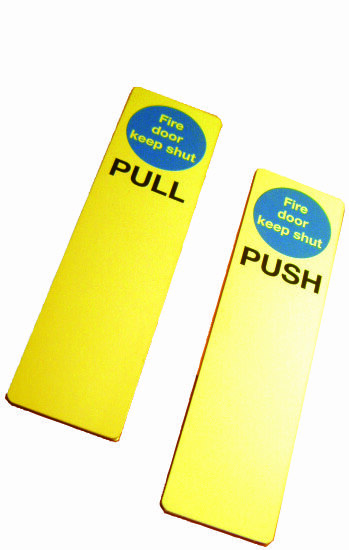 Multi pack Fire exit signs & labels - A3 fire door keep shut 1.2 mm rigid plastic signs 6 pack. 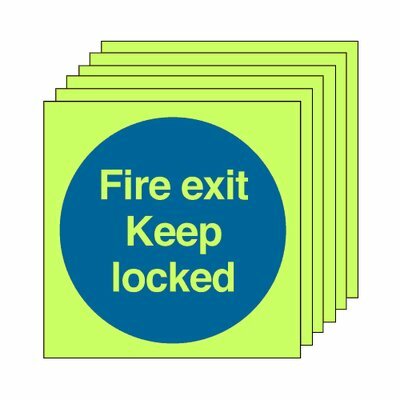 Multi pack Fire exit signs & labels - A4 fire door keep shut 1.2 mm rigid plastic signs with self adhesive backing labels 6 pack. A4 fire door keep shut (polish) 1.2 mm rigid plastic signs with s/a backing. A4 fire door keep shut (polish) 1.2 mm rigid plastic signs with self adhesive backing. 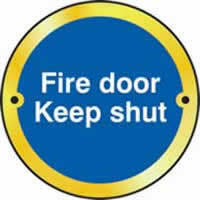 A4 fire door keep shut 1.2 mm rigid plastic signs with s/a backing. UK mandatory signs - A4 fire door keep shut 1.2 mm rigid plastic signs with self adhesive backing. 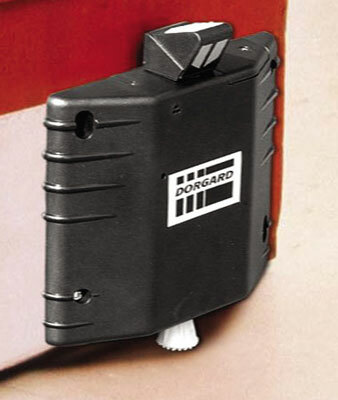 A4 danger batteries charging shut off 1.2 mm rigid plastic signs with s/a backing. A4 danger batteries charging shut off 1.2 mm rigid plastic signs with self adhesive backing. A4 fire door keep shut 1.2 mm rigid plastic signs with self adhesive backing.